A new school year has begun, and Natalie wonders who the new girl coming to third grade will be. She and the other girls in her class had always been such good friends ... Natalie wasn’t so sure a new girl would fit in the group, but she knew she should be friendly. 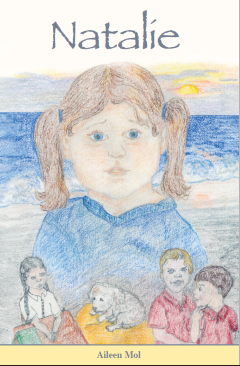 How will events unfold in the third grade classroom, which lessons are there to be learned, and what happens when Natalie’s family tries to escape the heat by making an outing to the seashore?